Successfully Added Car Bluetooth Kit - Power Directly From Car to your Shopping Cart. 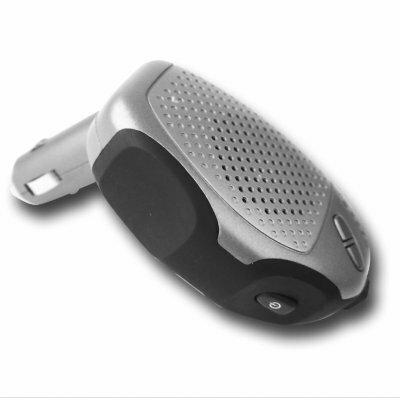 Bluetooth enabled device, powered directly from the cars 12V battery via the cigarette lighter, for safely making handsfree phone calls while driving. A incredibly easy Bluetooth accessory to use, merely plug it in, turn it on, pair it with a Bluetooth enabled Mobile Phone, and you will be receiving handsfree phone calls. As an added bonus, the built in speaker has a very loud 1W sound output and noise suppression so sound will be coming though crystal clear. Available as a single order or in bigger wholesale lots for larger savings..